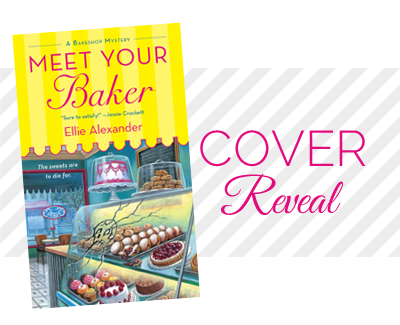 Today we're excited to announce the cover reveal of Meet Your Baker by Ellie Alexander. 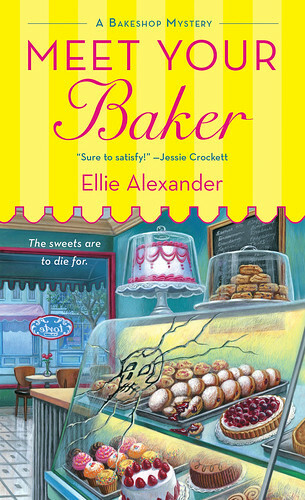 This is a cozy mystery that releases December 30th by St. Martin's Press. 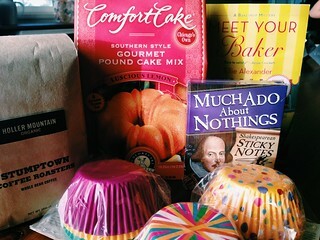 This is the first in the Bakeshop Mystery series!